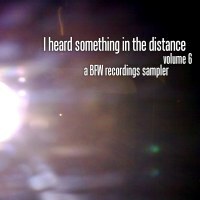 I Heard Something In The Distance volume 6 - a BFW Recordings sampler - Music is free! ambient, shoegaze, indie, experimental, electronica - independent netlabel sharing music with you for free! 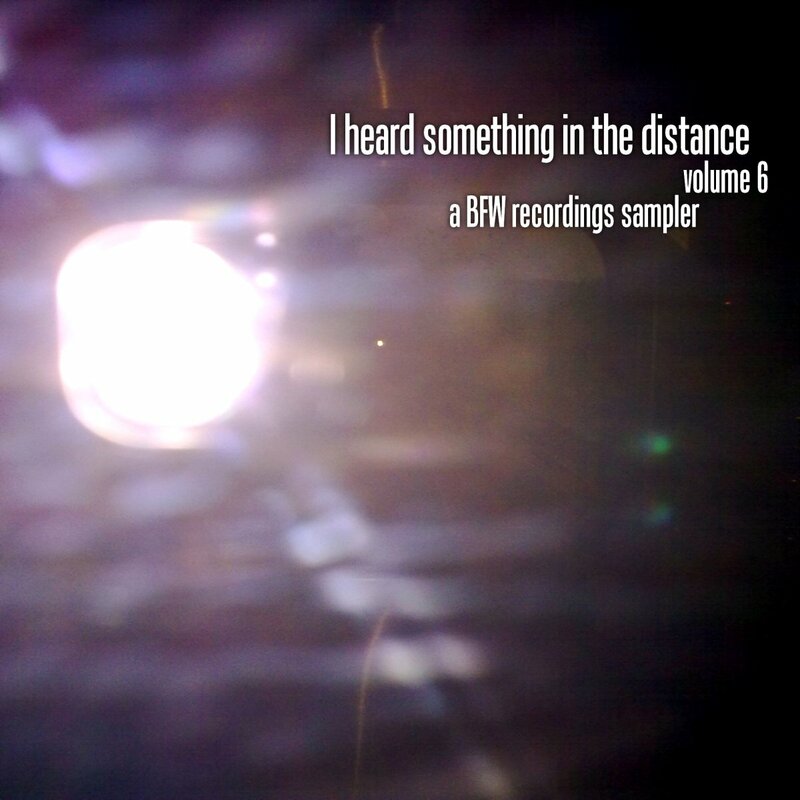 The sixth compilation from BFW recordings, featuring music from current and future BFW releases, from October 2010 to January 2011. This is a great album - a fantastic, rich and eclectic mix of music - soft pianos, warm ambient, glitchy beats, guitar drones, ambient shoegaze pop (yes, we've decide that is a genre!) and much more - all available to download for free from BFW recordings. Cover photograph by Fiona Burgin.